No limits, no boundaries, no compromise is what the Tecnica Zero G Guide Pro is all about. 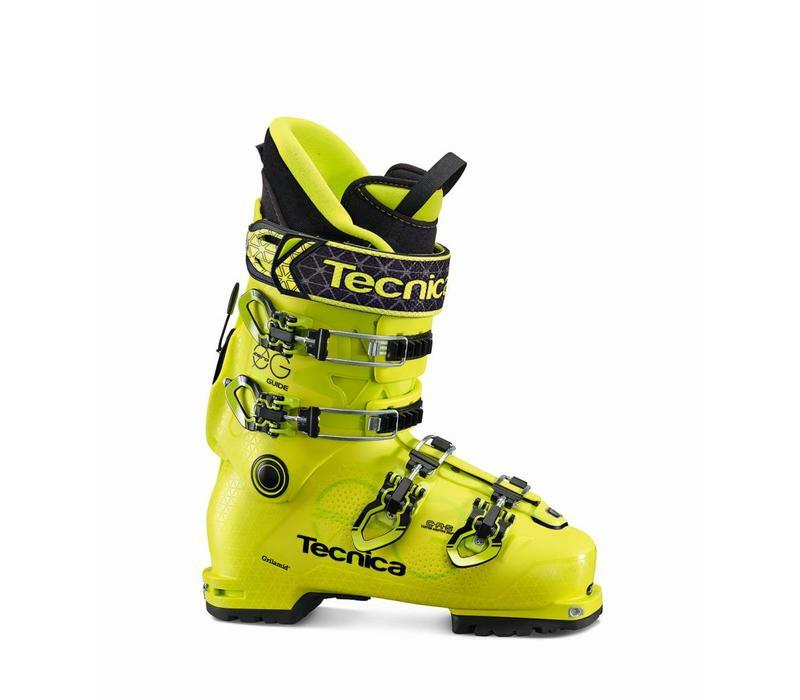 A four buckle, full overlap, a traditional foundation is fused with state of the art technologies to craft a sub 1600g high performance touring boot. 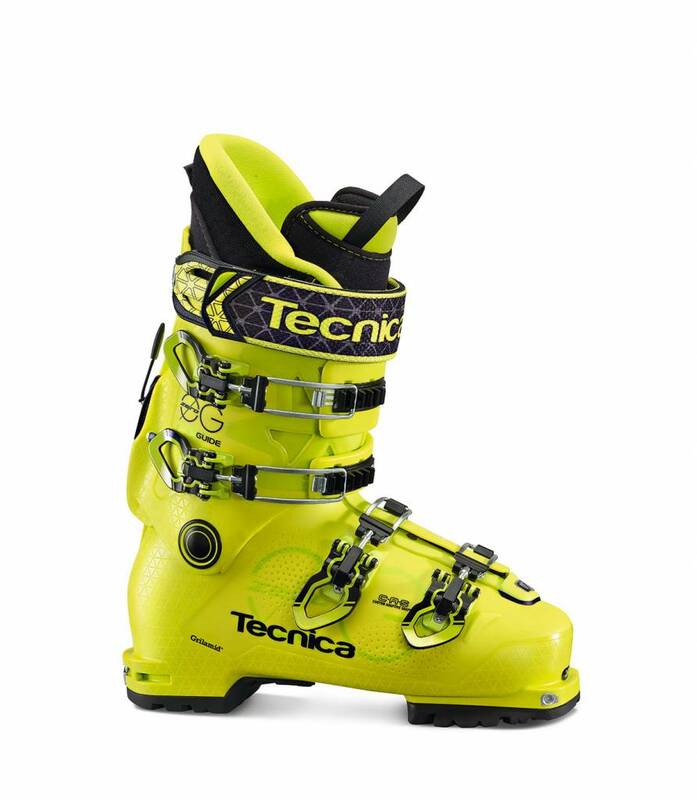 True downhill performance has never been this light because of Tecnica's Power Light Design technology. From the Lift Lock buckles to the S.A.S. Cuff Mobility System with 44º range of motion and the Palau liner, to the rockered tech sole and all the way down to the smallest screw -- every detail was meticulously examined to make sure that lightness and function were achieved. Zero G is one boot with zero limits - designed to give you the freedom to explore beyond your boundaries.